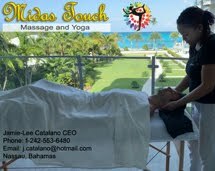 If you haven’t already done so, consider investing in yourself this year – your mind, your skills, your education, your credentials, your financial well-being. 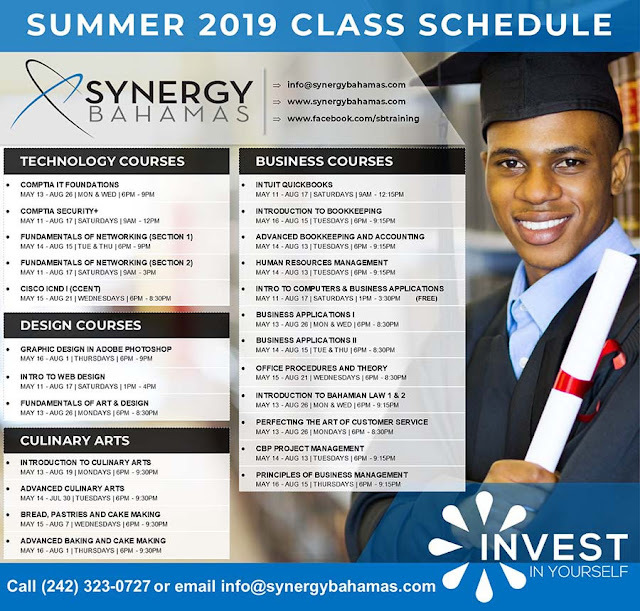 Get certified for Success with Synergy Bahamas CTEC today! Click here to see a list of upcoming certification courses offered in the Summer 2019 semester.